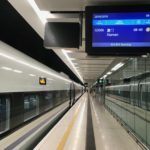 Currently, there are no direct high speed trains linking Hong Kong and Zhongshan and passengers have to make a transfer in Guangzhou South Station (HK West Kowloon – Guangzhou South – Zhongshan). 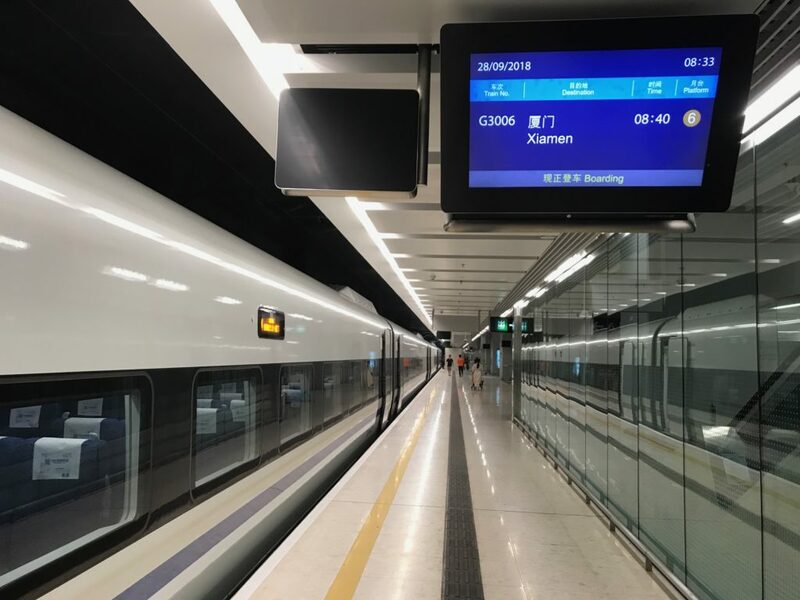 But before making your rail trip, passengers should figure out that Zhongshan City has several train stations for service to or from Guangzhou. 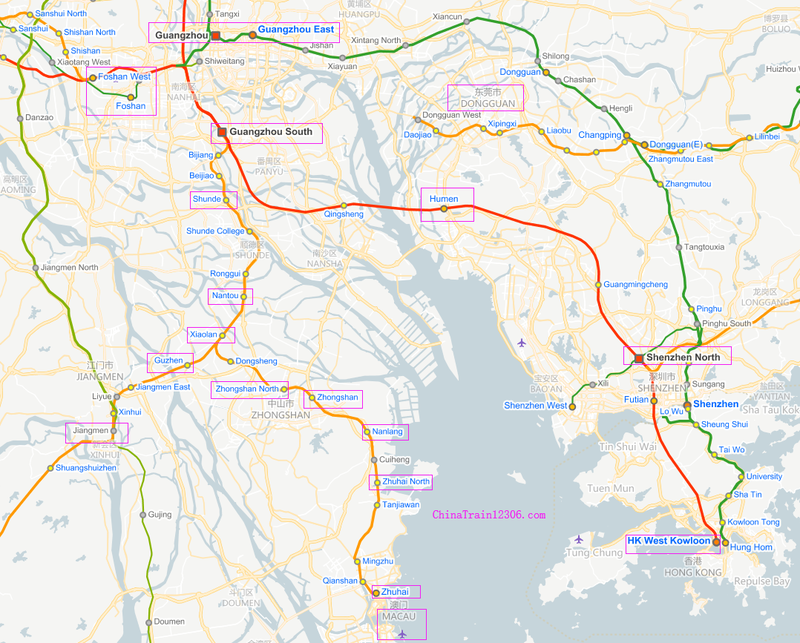 Zhongshan North Station, Zhongshan Train Station and Xiaolan Train Station have the most trains to or from Guangzhou South, while Nantou Station and Nanlang Station have less connections. You’d better know which train station to take your train. 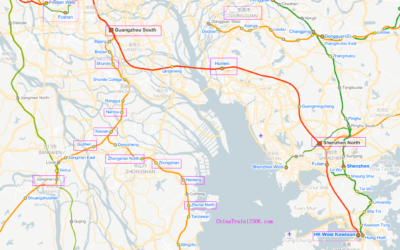 There are frequently high speed train service linking HK West Kowloon Station and Guangzhou South in just 50-60 minutes. For more details, see page Hong Kong to Guangzhou train. 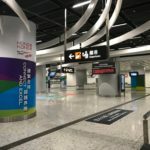 If you want to depart from Hong Kong International Airport to Zhongshan, you can take Airport Express to HK West Kowloon Station first, where to take a train to Guangzhou South, then connect to a train to Zhongshan. See from Hong Kong Airport to West Kowloon Station. Photos courtesy of Keith Wong, a Singaporean working in HK & ChinaTrain12306 visitor. 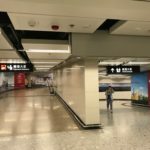 Photos courtesy of Keith Wong: Entrance to HK West Kowloon Station from Austin MTR Station. 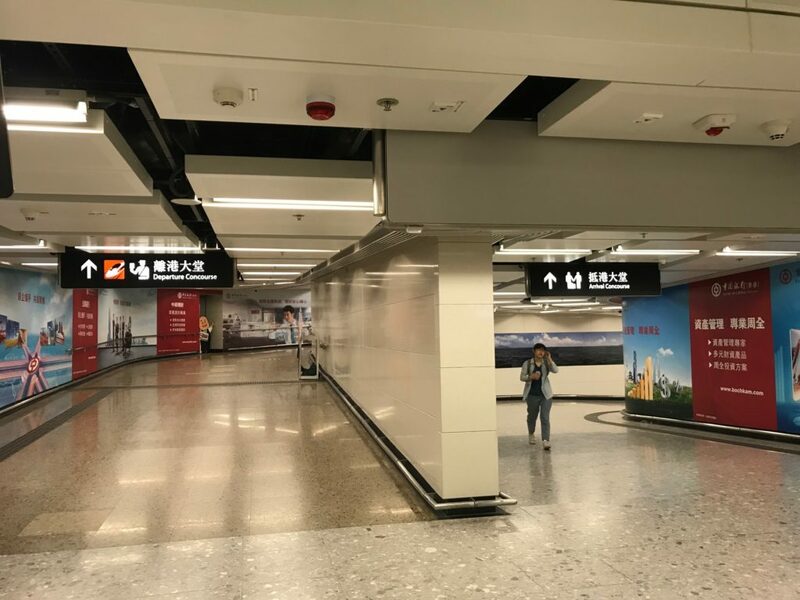 Passengers can get to HK West Kowloon Station by MTR by arriving at Austin Station or Kowloon Station.Photos courtesy of Keith Wong: Entrance to HK West Kowloon Station from Austin MTR Station. 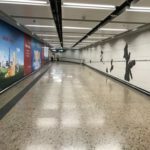 Passengers can get to HK West Kowloon Station by MTR by arriving at Austin Station or Kowloon Station. Photos courtesy of Keith Wong (Singaporean working in HK, ChinaTrain12306 visitors): Link way from Austin station to West Kowloon Station.Photos courtesy of Keith Wong (Singaporean working in HK, ChinaTrain12306 visitors): Link way from Austin station to West Kowloon Station. Photos courtesy of Keith Wong (Singaporean working in HK, ChinaTrain12306 visitors): Towards departure area for security checks.Photos courtesy of Keith Wong (Singaporean working in HK, ChinaTrain12306 visitors): Towards departure area for security checks. 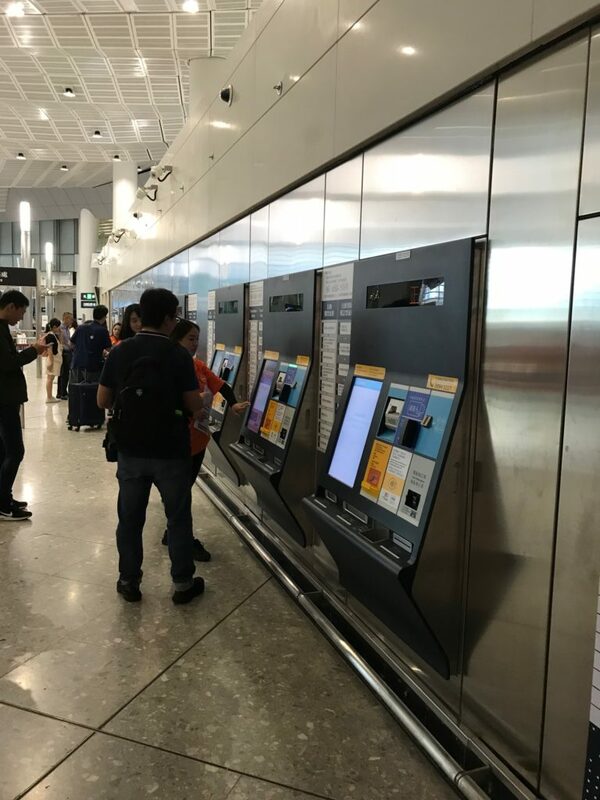 Photos courtesy of Keith Wong (Singaporean working in HK, ChinaTrain12306 visitors): Self-service ticket machine for HK citizens. These don't accept foreigner's passports. 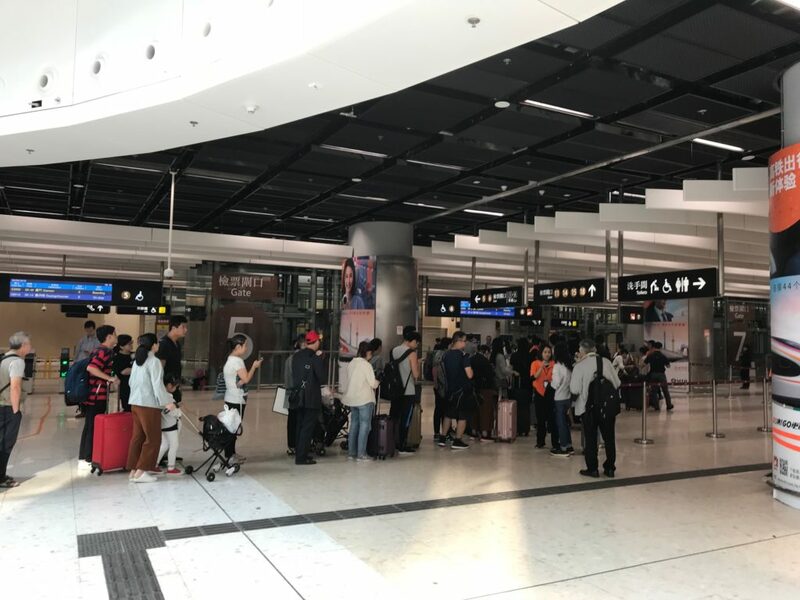 Visitors & passport holders must collect or buy tickets from ticket counters next to machines in HK West Kowloon Station.Photos courtesy of Keith Wong (Singaporean working in HK, ChinaTrain12306 visitors): Self-service ticket machine for HK citizens. These don't accept foreigner's passports. 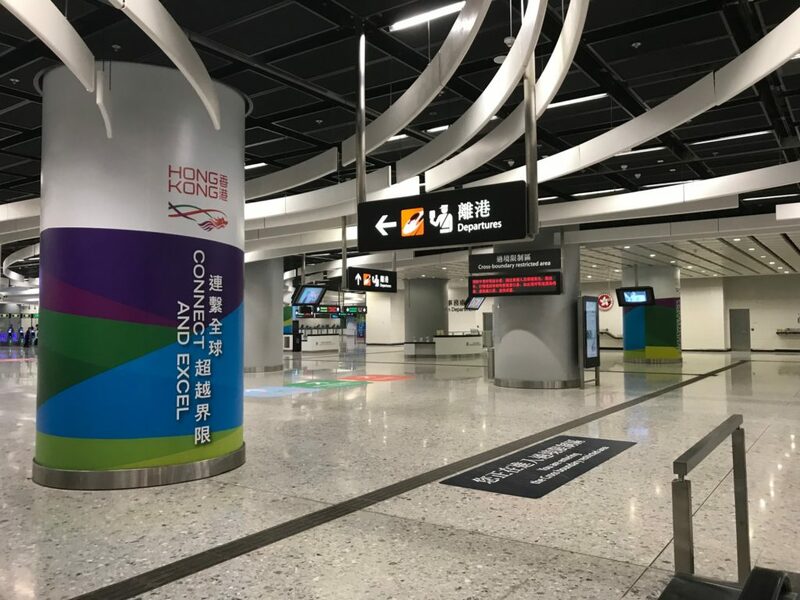 Visitors & passport holders must collect or buy tickets from ticket counters next to machines in HK West Kowloon Station. Photos courtesy of Keith Wong (Singaporean working in HK, ChinaTrain12306 visitors): Towards HK and China Immigration Area. No photos allow in this area. 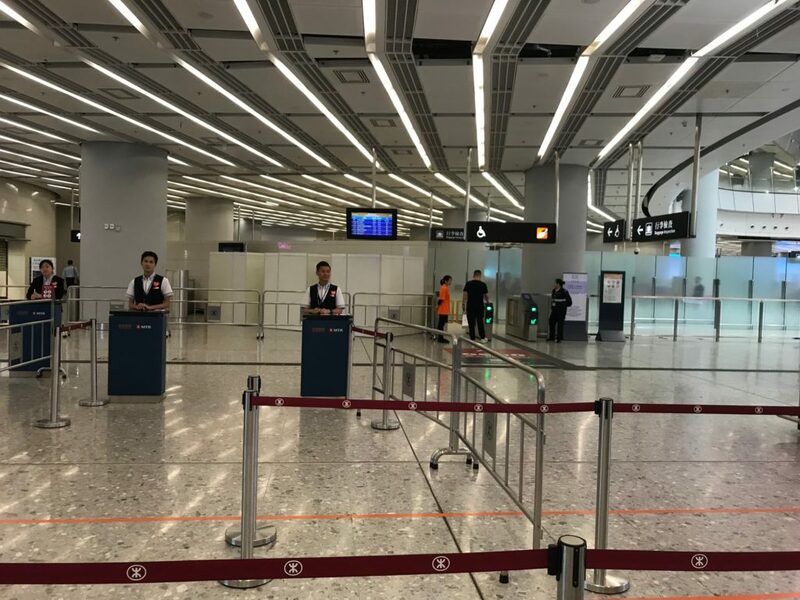 You clear both China and HK immigration in HK West Kowloon Station.Photos courtesy of Keith Wong (Singaporean working in HK, ChinaTrain12306 visitors): Towards HK and China Immigration Area. No photos allow in this area. 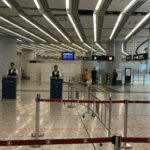 You clear both China and HK immigration in HK West Kowloon Station. 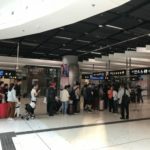 Photos courtesy of Keith Wong (Singaporean working in HK, ChinaTrain12306 visitors): Queue to go down to train platform by escalator.Photos courtesy of Keith Wong (Singaporean working in HK, ChinaTrain12306 visitors): Queue to go down to train platform by escalator. Photos courtesy of Keith Wong (Singaporean working in HK, ChinaTrain12306 visitors): Trains from HK West Kowloon Station to China cities (Xiamen). 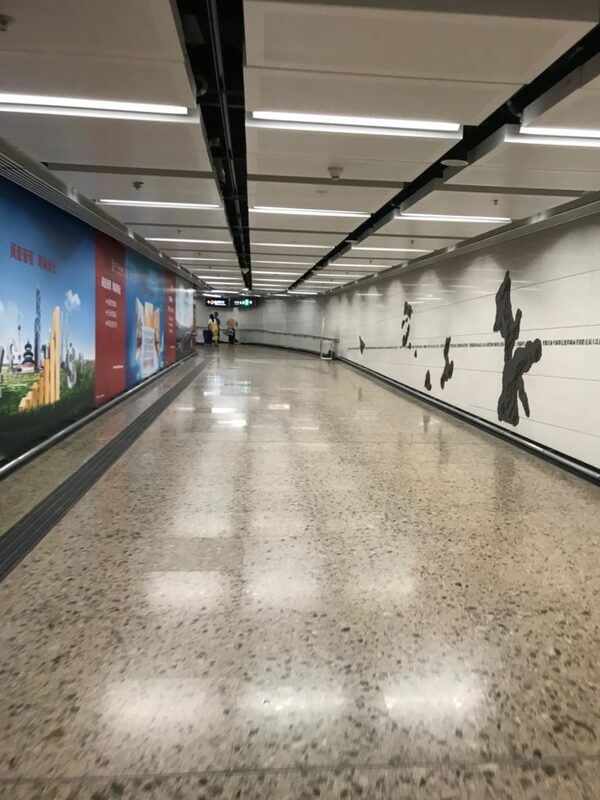 Photos courtesy of Keith Wong (Singaporean working in HK, ChinaTrain12306 visitors): Trains from HK West Kowloon Station to China cities (Xiamen). 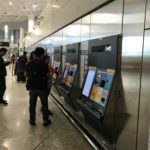 In Hong Kong: You can buy tickets with your passports at ticket counters in HK West Kowloon, which accept both HK dollars and Chinese RMB. Don’t use any self-service ticket machines there as they don’t accept any passports. Remember that if you travel beyond Hong Kong (eg: Shenzhen to Huizhou or Huizhou to Shenzhen train), you’ll have to buy these mainland domestic tickets at 7 designated ticket counters in HK West Kowloon Station. In Zhongshan : You can buy tickets with passports at any train stations in Zhongshan, such as Zhongshan North Station, Zhongshan Station, Xiaolan Station, etc. In Guangzhou: You can also buy tickets at ticket counters in Guangzhou South, or others like Guangzhou East, etc. 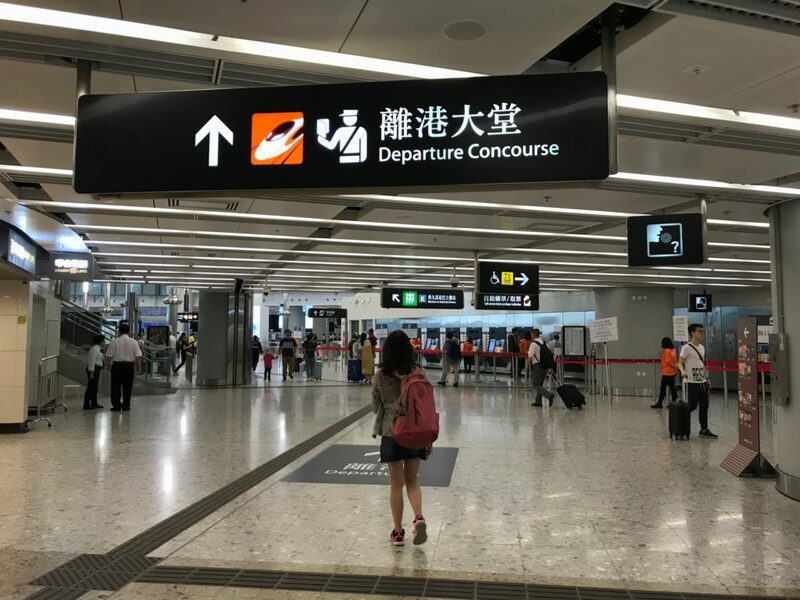 Hong Kong MTR Group has launched its online ticketing system both in Chinese and English version, where you can check train schedule, ticket fares and book tickets with your passport.After buying tickets online, you will have to collect them at West Kowloon Station. Shenzhen North has only 2 daily high speed trains to Zhongshan. 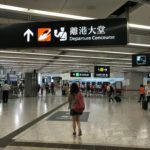 The best way is to make a transfer at Guangzhou South (Shenzhen North – Guangzhou South – Zhongshan), which provides you more train options. You can also travel from Shenzhen to Xiaolan, Guzhen, Nanlang, Nantou by train with a transfer at Guangzhou South.